My name is Joel Rogers, I'm a professional photographer, writer and author based in Seattle and Port Townsend, Washington. My collection is Rights Managed which means we negotiate the image useage(s) via e-mail or over the phone – not directly through this site. 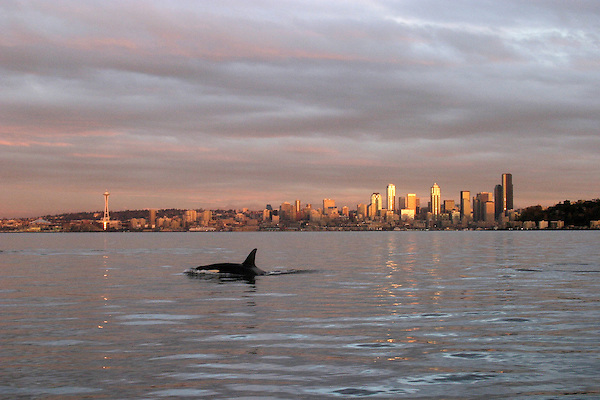 To best search for images use the keyword "SEARCH" for specific image requests or to see all of one broad subject such as "Seattle." Or go to "GALLERIES" in the top banner; these are large portfolios high-grading my wide range of subjects. Ask me for similars as they may not be uploaded. If there's an image you want to purchase go to the “CONTACT” page for my e-mail or phone. And many thanks for using joelrogers.com.